I have been taking care of my skin to the extra degree, lately, with all of the upcoming festivites. 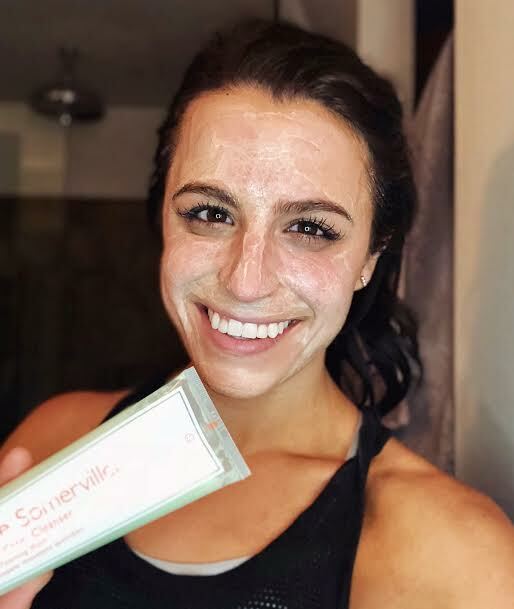 I want my skin to be bright and smooth when I walk down the aisle, which is why I was thrilled when Kate Somerville offered to send me some of their ExfoliKate range to try out. The ExfoliKate range is an amazing array of products that exfoliate your skin, not with physical exfoliants, such as plastic microbeads, but with AHA's to gently rid your skin of toxins and dead cells, while adding in nourishment for skin that is soft and supple. 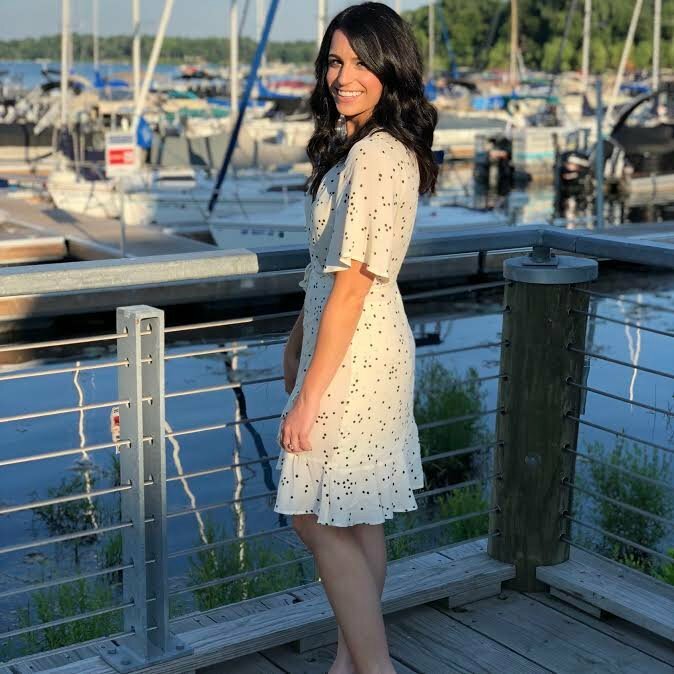 Kate Somerville has started an amazing campaign in partnership with the Plastic Oceans Foundation to stop plastic from polluting our environment and oceans. Did you know that 8 million tons of plastic ends up in our oceans every single year? Think of how that will affect not only our lives, but the lives of all of the animals and creatures living in our beautiful oceans. With each Kate Somerville Purchase made through the links in this post, 25% of your purchase will be donated to the Plastic Oceans Foundation, so together we can create change with our love for beauty. 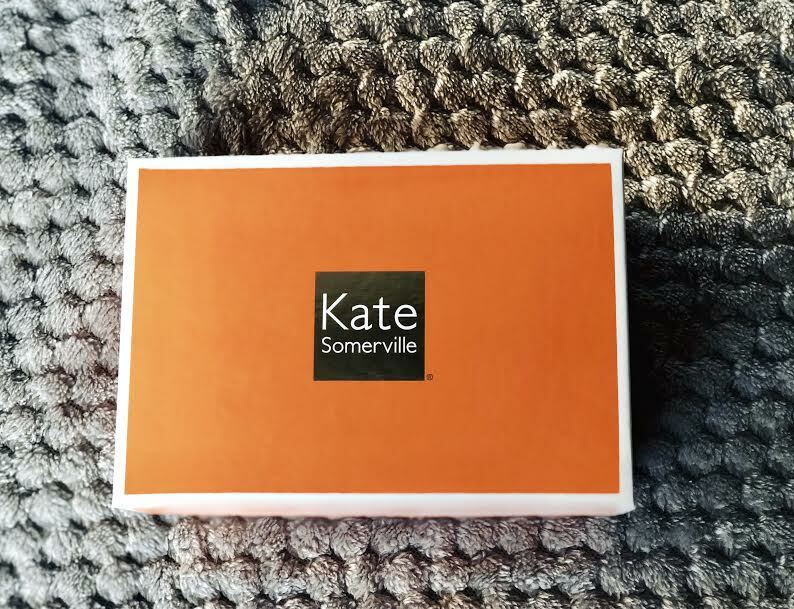 Kate Somerville has made the pledge to be an 100% recyclable brand by the year 2022! Nothing makes me happier than working with a brand that gives back to our Earth, which is why I am proud #AdvoKate. Do your part to make our oceans safe and plastic free. Visit Kate Somerville or The Plastic Oceans Foundation to learn more, today. Ahhh what an amazing cause! 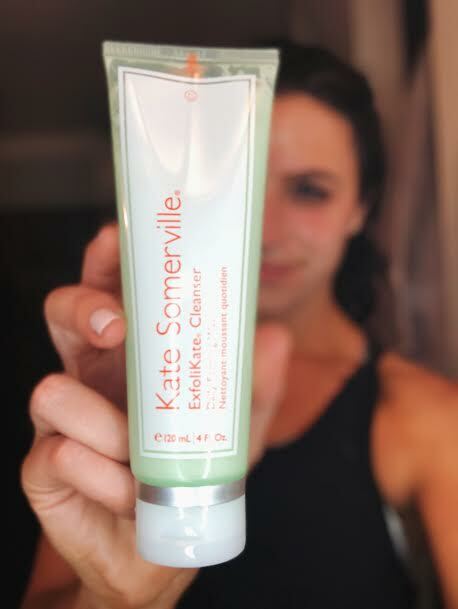 I've heard so much about Kate Somerville, what a great partnership! Such a interesting product and great initiative. Thank you for sharing information.